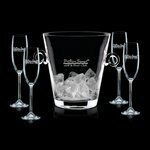 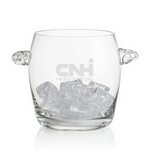 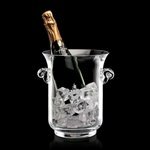 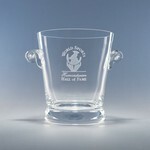 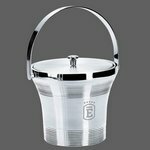 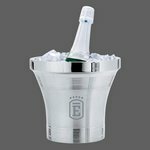 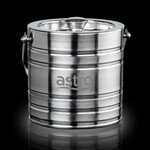 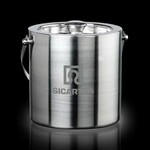 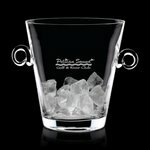 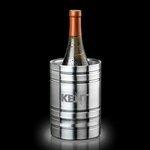 Personalize a champagne bucket with an invitation, a corporate logo or monogram. 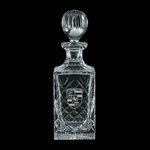 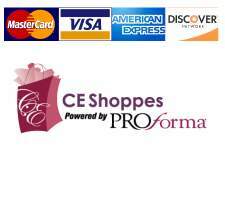 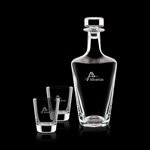 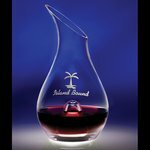 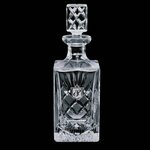 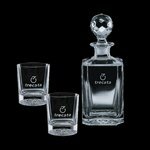 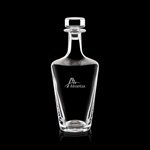 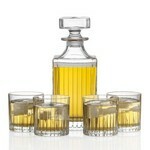 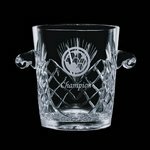 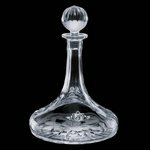 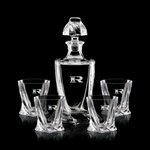 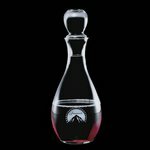 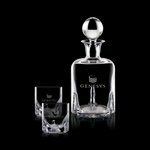 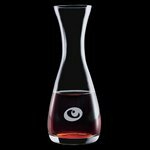 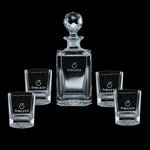 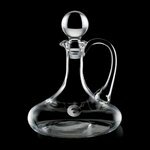 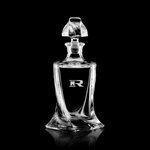 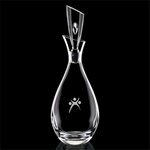 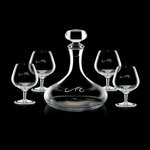 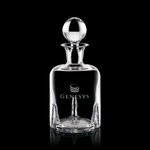 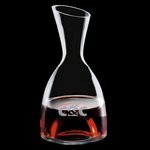 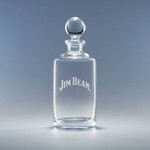 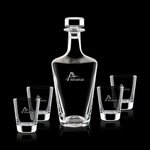 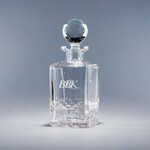 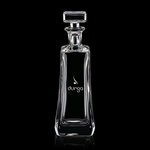 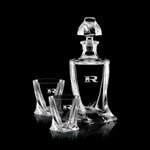 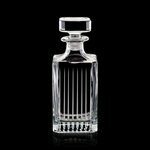 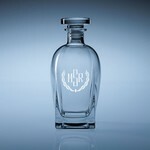 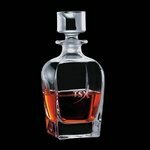 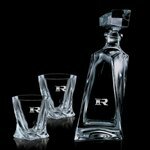 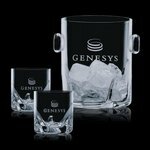 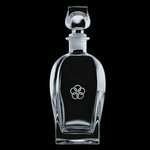 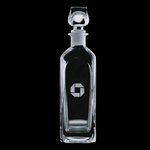 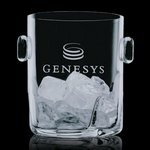 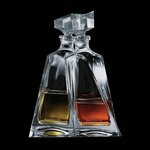 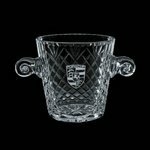 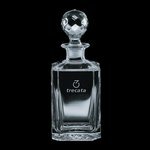 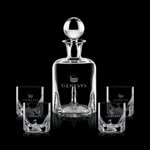 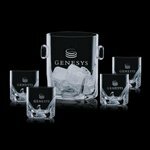 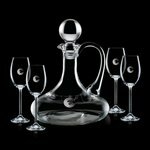 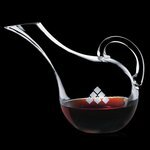 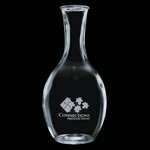 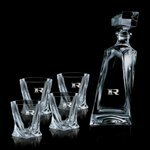 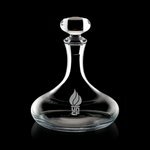 An engraved decanter works well as a corporate gift alone or see our barware section for complete sets of bar glasses with ice buckets or engraved wine glasses and decanter sets. 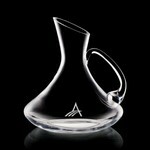 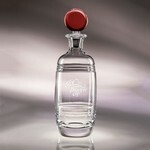 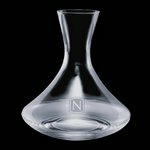 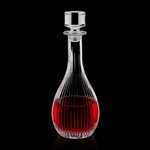 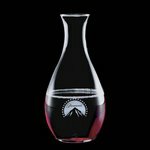 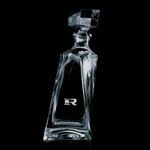 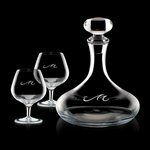 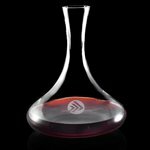 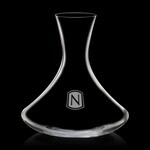 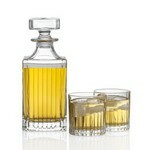 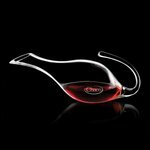 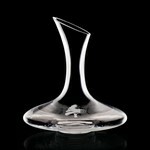 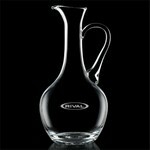 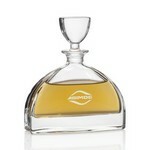 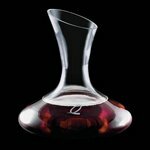 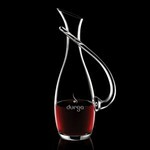 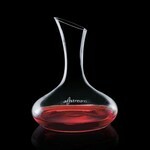 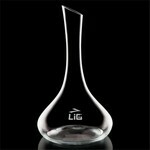 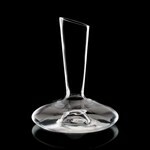 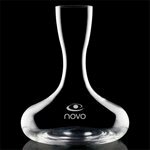 Renata Engraved Wine Decanter 43 Oz.